The German central bank is nervously eyeing rising property prices and is pledging to prevent a possible bubble early on. However, the traditional armoury of central banks is quite empty. One of the most orthodox central banks might be forced to think out of the box soon. 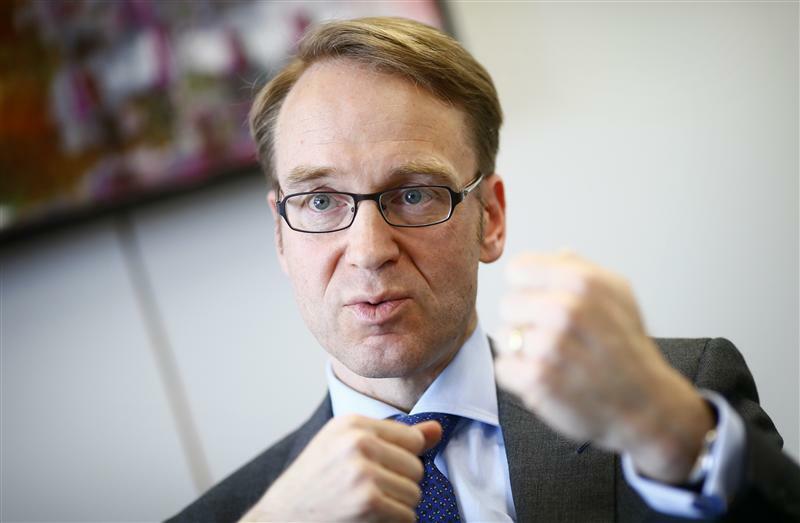 Jens Weidmann, President of German Bundesbank, answers reporter's questions during an exclusive interview with Reuters at the Bundesbank headquarters in Frankfurt, April 16, 2012.